In 2015, designers Diana Claudia Moţ and Isabella Bergstrøm participated in the FSC Design Award 2015 where they presented the Radius series. This series, consisting of a storage bench and a bedside table, is recognizable thanks to rounded and clean lines. 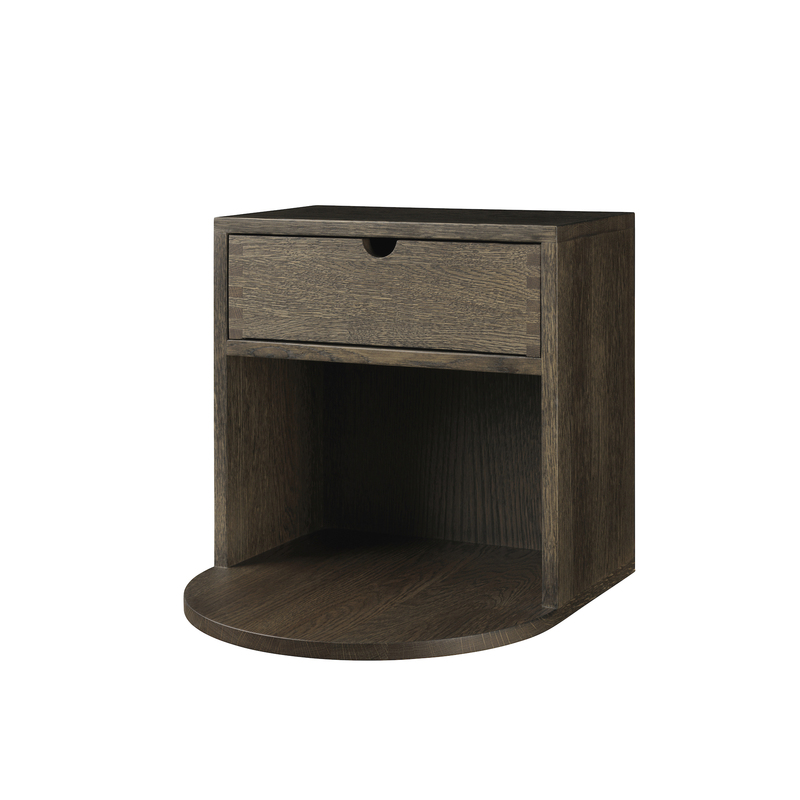 The storage bench and the bedside table Radius are both simple and attractive. 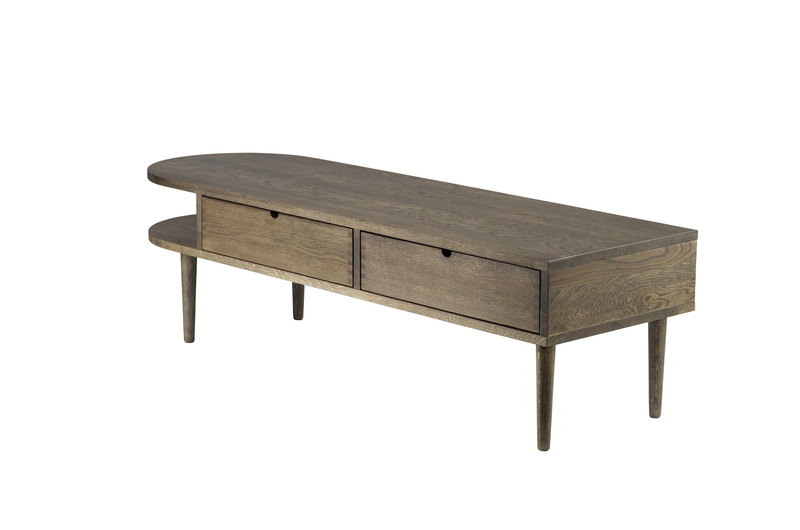 Versatile, the bench has drawers and functional storage spaces. Thus, it can easily be used in multiple and various ways, for instance as a TV stand or a coffee table. 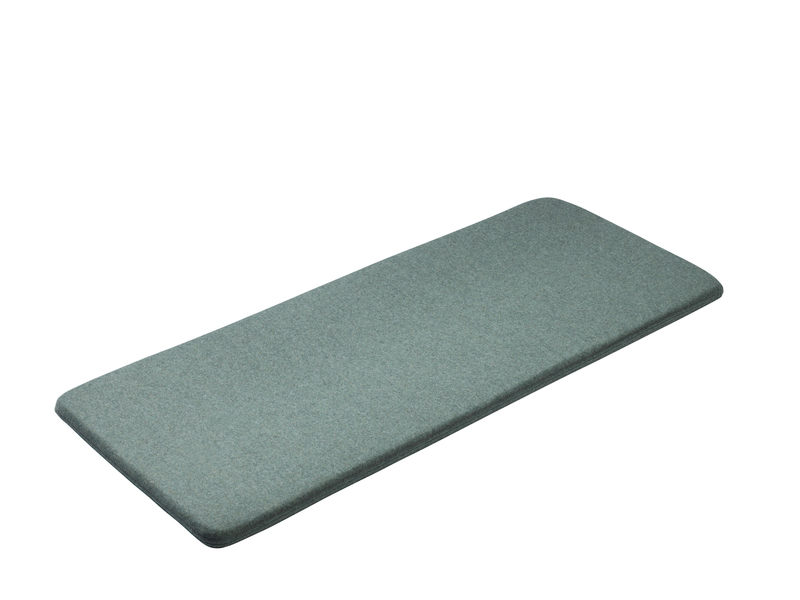 Furthermore, by adding a seat cushion, the bench offers a comfortable seat that can be placed at the end of a bed or in an entrance. As for the bedside table, it offers so many possibilities as well. 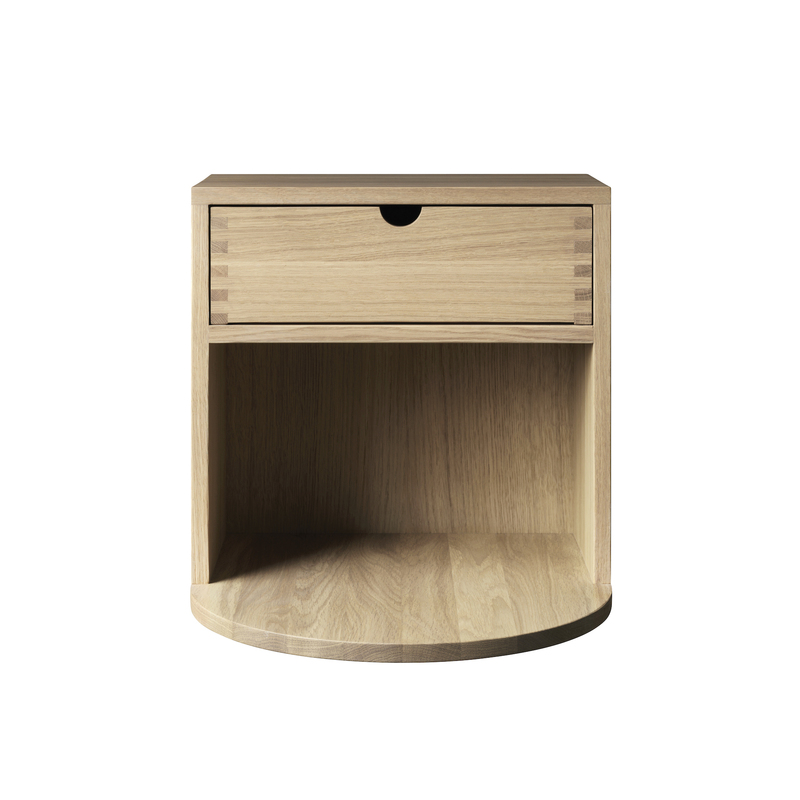 The semi-circular shape of the base catches the eye and its large storage space and drawer prove its functionality. The table will find its place in any room in the bedroom, in one's halll or in more restricted spaces. Diana Claudia Moț and Isabella Bergstrøm are two newly qualified furniture designers and the youngest designers of FDB Møbler. The two were trained in 2016 and have worked together on Radius, which they presented during the FSC Design Award 2015. It is Isabella who works on concept and aesthetics, while Diana focuses on construction and product development. The two designers are attached to the trend coined "small living". The furniture qualified as small living is versatile and takes up minimal space. The two work with solid wood and place great emphasis on the unique craftsmanship that is synonymous with Danish design.